Radical changes have come into effect that mean a whole new world of choice for retirement planning. 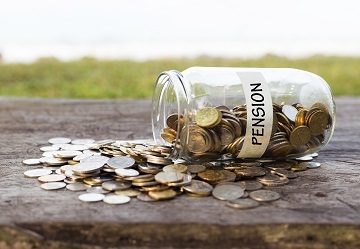 The pension changes will only affect defined contribution (DC) type schemes, giving individuals more choice, control and responsibility over how they access their pension savings and those in defined benefit schemes who may transfer to DC to access greater flexibility. The following information summarises the retirement income options that are available to draw benefits from. Whilst legislation will permit any DC scheme or plan to offer all of these options, your pension scheme might choose not to offer them and there is no compulsion on them to do so. When you are deciding on how to take your retirement income, you are not restricted to choosing just one option; it is possible to use a combination of available retirement income options. Please see the options below to learn more. Who can use the option? Under age 55 and would qualify for benefits under ill-health conditions. This option is not available if you have registered with HMRC for Primary or Enhanced protection. Your scheme will pay a lump sum (or a series of lump sums) up to the total value of your uncrystallised pension savings. 25% of the lump sum paid will be free of tax and the remainder will be subject to Income Tax at your marginal rate. Consequences of using this option? Future pension funding will be subject to the Money Purchase Annual Allowance. To book an appointment, please contact us or ask for more details. This option is usually associated with defined benefit schemes, where you are promised a guaranteed income paid directly from the scheme. However, it is also available to DC schemes as an option. The income received will be subject to Income Tax at your marginal rate. In addition, a tax free Pension Commencement Lump Sum (PCLS)of up to 1/3 of the value of the scheme pension may also be taken. Thiswould be the same as25% of the total value of benefits crystallised. Where this is paid by a scheme with fewer than 12 members or dependants receiving a scheme pension, future pension funding will be subject to the Money Purchase Annual Allowance. The pension fund accumulated will be used to purchase a lifetime annuity from an insurance company. Alternatively, up to 25% of the pension fund can be taken as a tax free Pension Commencement Lump Sum (PCLS). The balance of the fund would be used to purchase a lifetime annuity. From April 2015, options available on annuities can be more varied, which means it will be possible for insurance companies to offer annuities with long guarantees or ones that reduce in amount. Annuities that are capable of reducing other than in prescribed circumstances will mean future pension funding will be subject to the Money Purchase Annual Allowance. Using flexible drawdown before April 2015. They will automatically be converted to this option. You crystallise part or all of your pension fund. Up to 25% of the crystallised amount can be taken as a tax free Pension Commencement Lump Sum (PCLS). The balance must be used to provide an income. Whilst the balance must provide income there are no restrictions, so you could take the whole balance fund as income in one go, or a series of amounts over a period to suit your needs. Any income received will be subject to Income Tax at your marginal rate. If no income is taken from the crystallised funds then future will be subject to the Annual Allowance. If just £1 of income is provided then future pension funding will be subject to the Money Purchase Annual Allowance. You crystallise part or all or your pension fund and purchase a short-term annuity. Essentially this is the same as an annuity but for a fixed term of no more than 5 years. At the end of the fixed term a guarantee value will be paid and you can choose which retirement income option you wish to use at that time. Alternatively, up to 25% of the pension fund you crystallise can be taken as a tax free Pension Commencemnet Lump Sum (PCLS). The balance of the fund would be used to purchase the short-term annuity. Purchasing a short-term annuity will mean future pension funding will be subject to the Money Purchase Annual Allowance. This is an existing option available only to individuals that were using this option before April 2015. You can continue to use this option so long as income withdrawn stays within existing GAD income limits. You crystallise part or all or your pension fund. The amount of income taken can range from £0 to the GAD income limit. If GAD income limits are exceeded the scheme is automatically converted to flex-access drawdown. So long as income remains within GAD income limits future pension funding will be subject to the Annual Allowance. 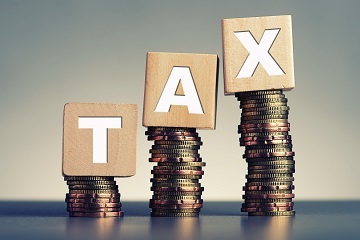 The end of the tax year is in sight, so now is a great time to have a good look at your finances and make sure you are making the most of this year’s savings allowances and maximising your saving potential. 91% of employers believe employees don’t understand the tax rules when withdrawing money from their pension. 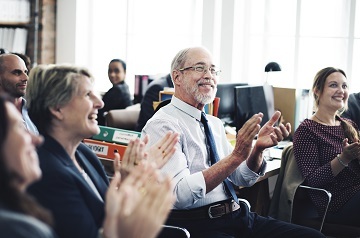 WEALTH at work recently carried out a poll of over 70 employers and found that 91% of them believe that employees do not understand the tax rules when withdrawing money from their pension. Financial education is essential in helping employees save enough for retirement. 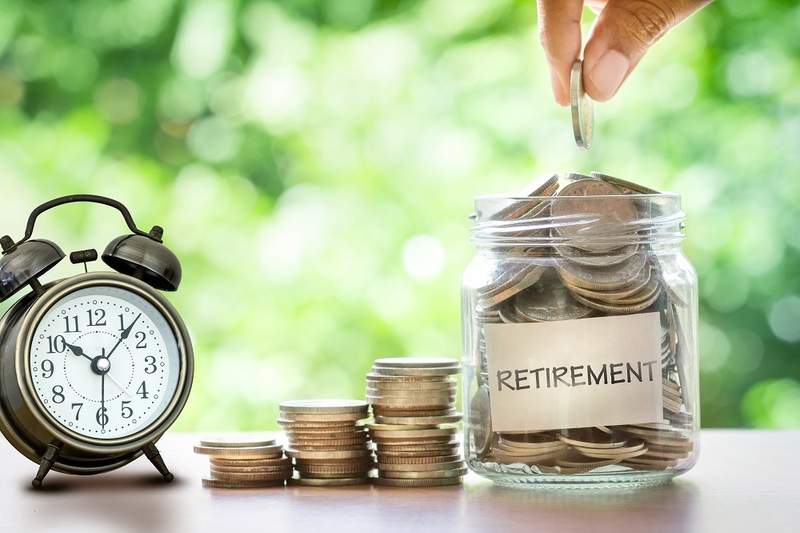 As part of the government’s plans to help individuals save more for retirement, minimum automatic enrolment contribution rates are due to rise from 5% to 8% in April. But is this enough to secure an adequate retirement income and what more can be done to help employees?